In his first interview since taking over from Kaz Hirai, new Sony CEO and President Kenichiro Yoshida told the Financial Times (be warned – the article requires to be subscribed in order to be available for reading) that it’s necessary for the company to have a next-generation console hardware. However, the Sony CEO wouldn’t yet specify whether the new console would be called PlayStation 5, though we would be highly surprised by the contrary. Rumors surrounding Sony’s next console began swirling about six months ago when SemiAccurate suggested that development kits were already available for some developers. The report also added that the hardware would once again be powered by AMD technology thanks to an eight-core Zen CPU and Navi GPU. The recent decision to skip this year’s PlayStation Experience event, usually hosted in December, fueled further speculation that Sony could be preparing for a hardware announcement next year. 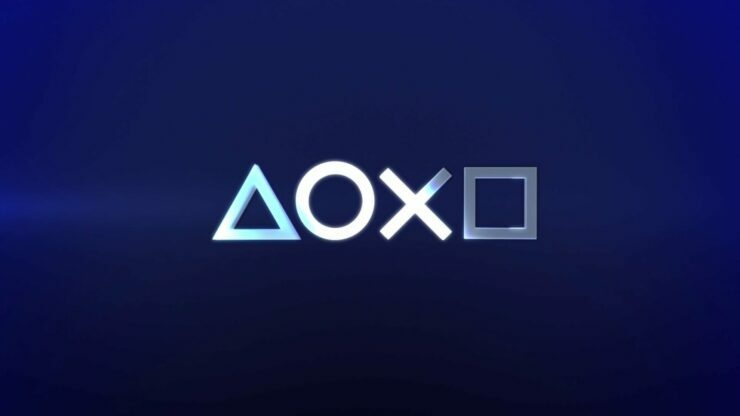 At the same time, industry analysts such as NPD’s Mat Piscatella rather believe that the PlayStation 5 (or whatever it will be called) won’t be available before Fall 2020. Either way, we’re likely to get an influx of new rumors in the next six months or so on all next-generation platforms. Yoshida-san also made a few general comments on Sony in the aforementioned interview, stating that his goal is to foster a culture of collaboration inside the company while looking to hire more talent. It’s going to take time to change the culture of this company. But we need to change to become flatter, speedier and more collaborative. In the past, executives never criticised other divisions because they didn’t want to be criticised themselves. We tend to look at each other inside the Sony group but what we really need is to look from the outside.